Meanwhile, Ashaolu in a statement made available to journalists welcomed Vice-President Yemi Osinbajo to the state for the inauguration of one of the Federal Government�s Social Investment Programmes, TraderMoni. The statement read, "The party notes that the scheme was launched in 2015 and in the past three years, the Vice-President did not visit any state for 'TraderMoni,� but few months to the general election, he has been going round markets in different states of the country to distribute money to traders and artisans. �We want to believe this is not a ploy by the APC to induce them ahead of the elections. 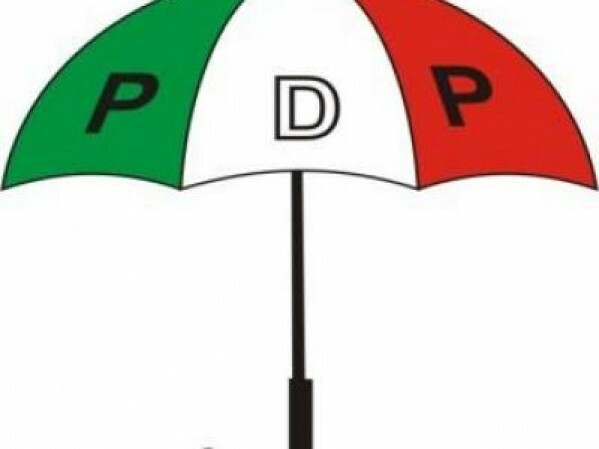 "Nevertheless, the Kwara PDP warns against the partisanship of the initiative and advises that there should be no discrimination in the selection of beneficiaries in the state. "The Vice-President and his team must ensure that beneficiaries are selected without recourse to political affiliations. Since this is a government scheme and not a party affair, beneficiaries must cut across political divides."